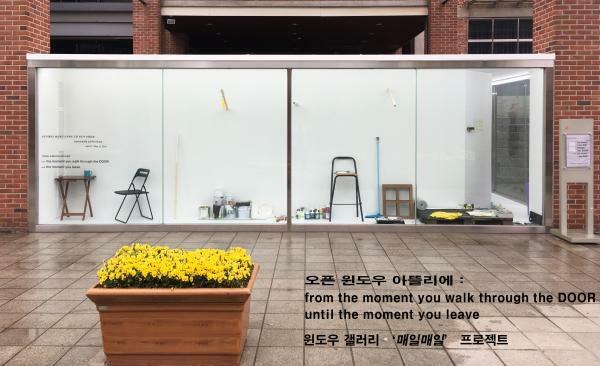 Incheon Art Platform seeks to expand opportunities for art appreciation by hosting self-planned exhibitions, performances, and multi-cultural events that allow the exploration of, and discussion around, new artistic trends. In addition, IAP aims to work in collaboration with artists in creating an alternative cultural space by opening projects to active civilian participants. By establishing a new dynamic relationship between artist and audience, citizens of Incheon go beyond being mere observers of cultural events and assume an active and critical role in cultural activity. Incheon Art Platform supports the formation of international networks by developing partnerships with related foreign institutions, and artist exchange programs through cultural and artistic residency projects. Through this effort, the IAP seeks to expand the international cultural and artistic exchanges of institutions and personnel, as well as helping to expand the understanding of culture, art, and its geographical characteristics. In addition to this, the Platform plans to create a new medium of artistic and cultural communication by holding international seminars, workshops, and international exchange programs for artists. 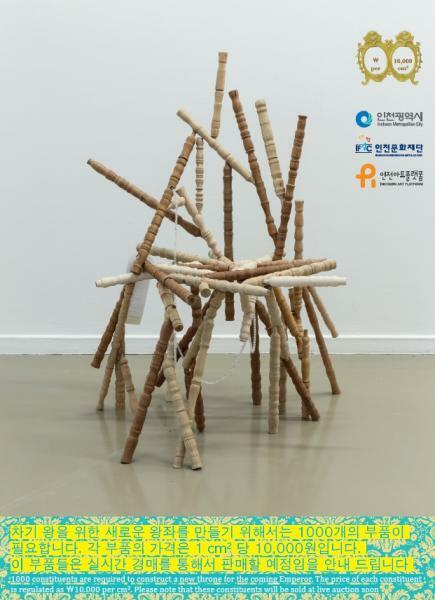 The Incheon Art Platform provides a mailing service to easily receive news of Incheon Art Platform through E-mail.